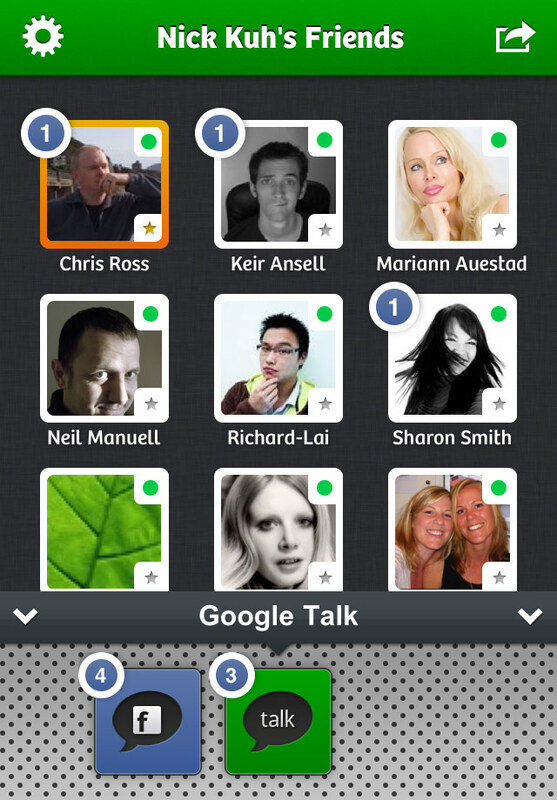 Facebook Chat and Google Talk on the go! 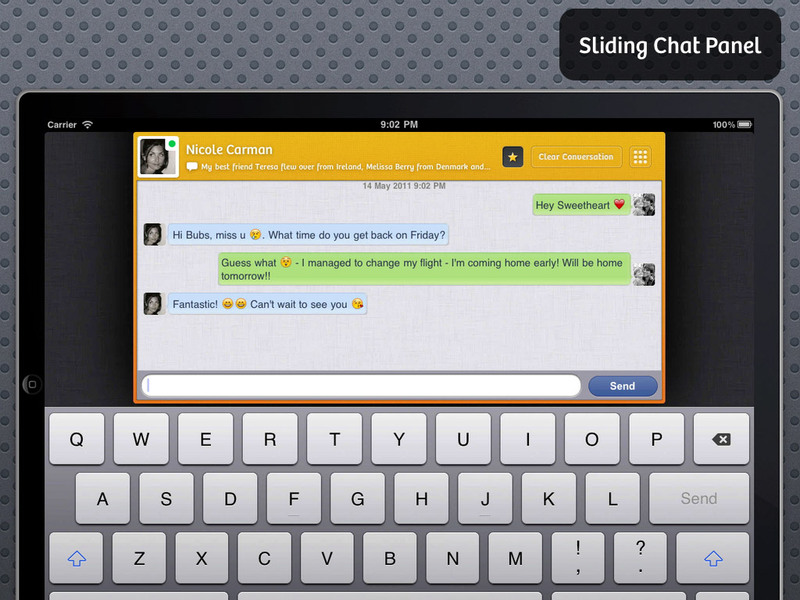 After 3 very intense weeks of development and design Tap to Chat 2 has finally launched! 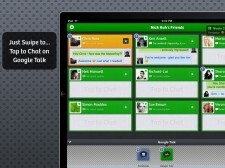 Chris Ross and I started the Tap to Chat adventure back in November last year. 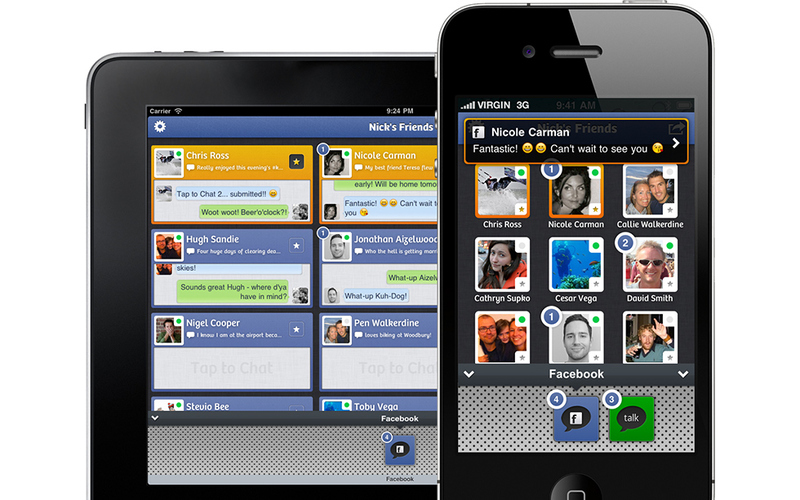 As two Indie iPhone Developers we decided to team-up and build an Instant Messenger app for Facebook users on iPhone and iPad. 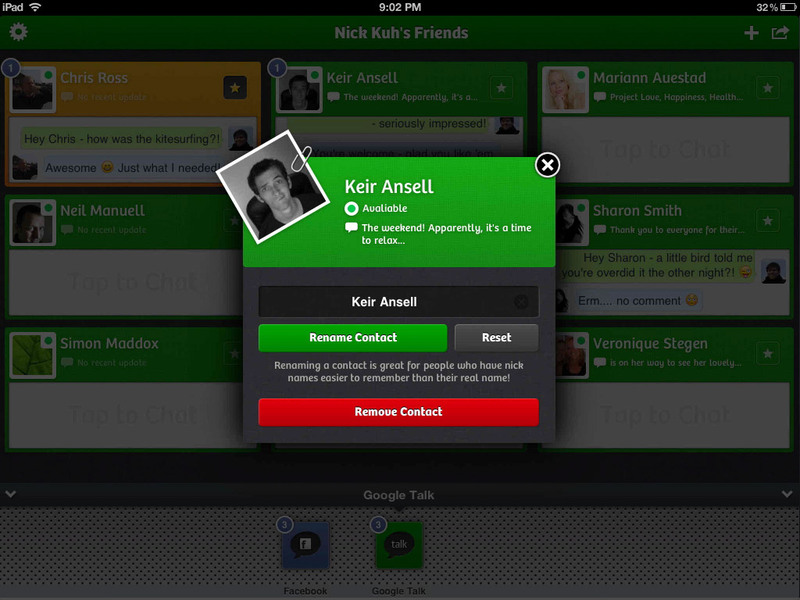 The original version launched just before Christmas 2010. 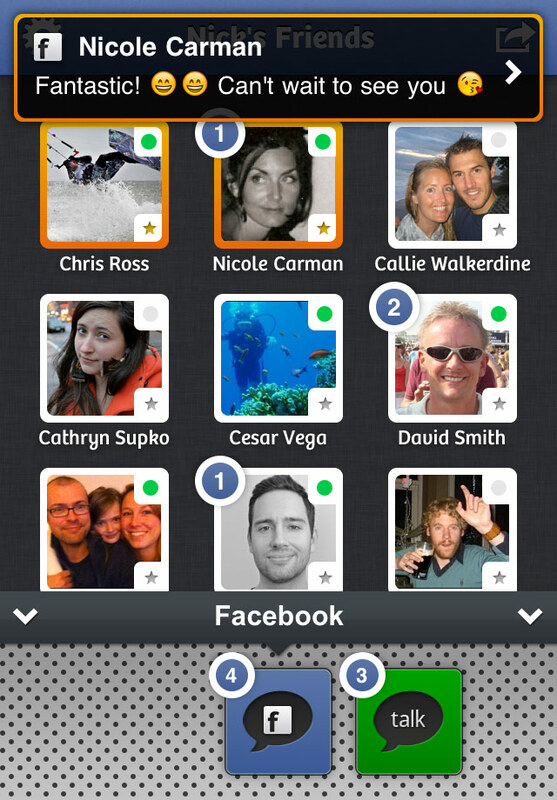 Since then Tap to Chat has seen over half a million downloads! 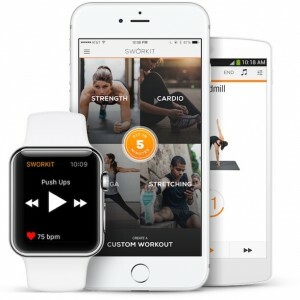 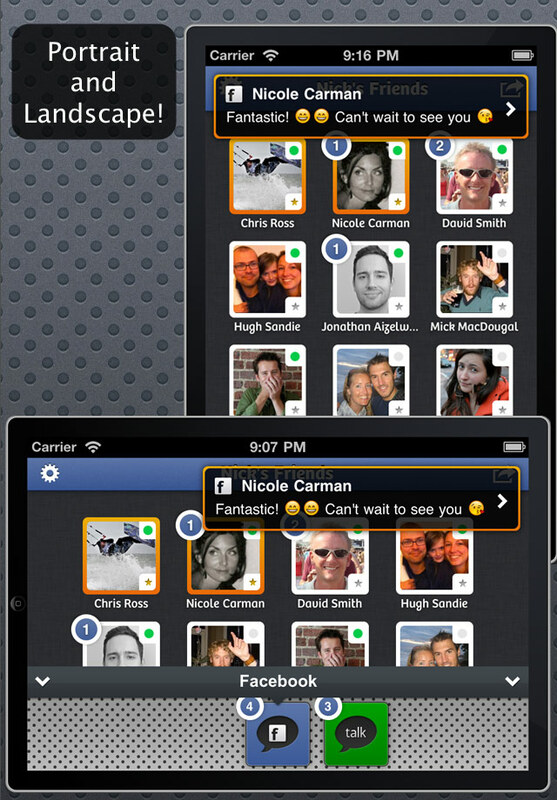 On the back of our success with Tap to Chat, Chris and I have formed a new company – Osmosis Apps – the primary goal being to make software that focuses on great user experience. 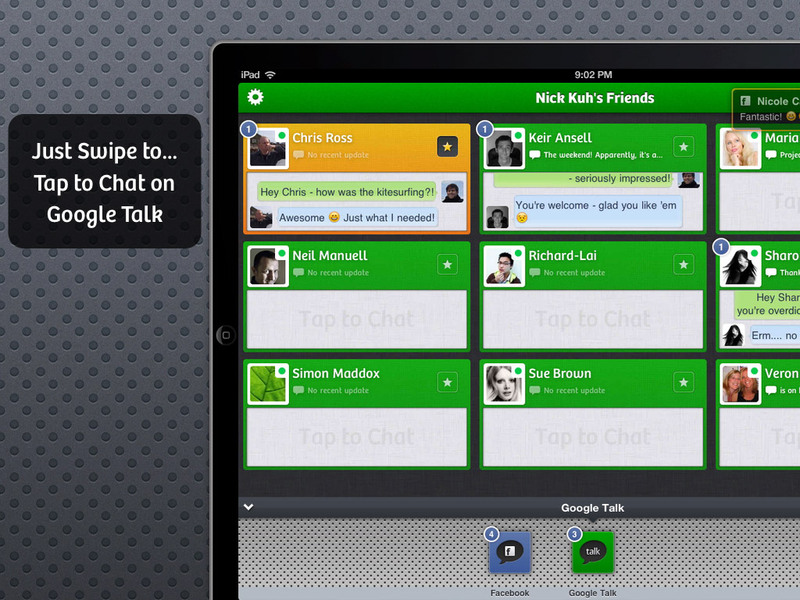 Tap to Chat 2 has been written from scratch and includes a brand new, beautiful, pixel-perfect interface. 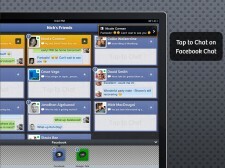 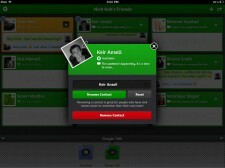 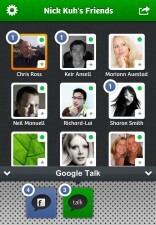 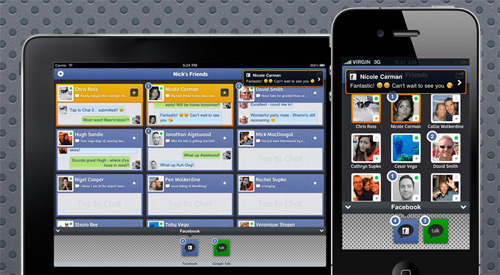 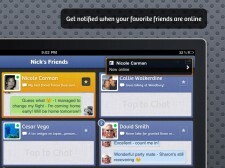 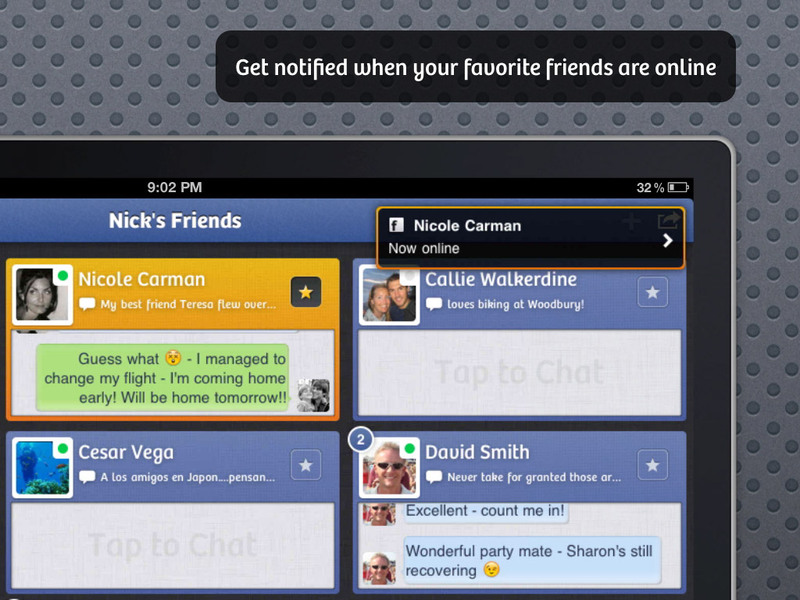 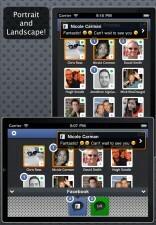 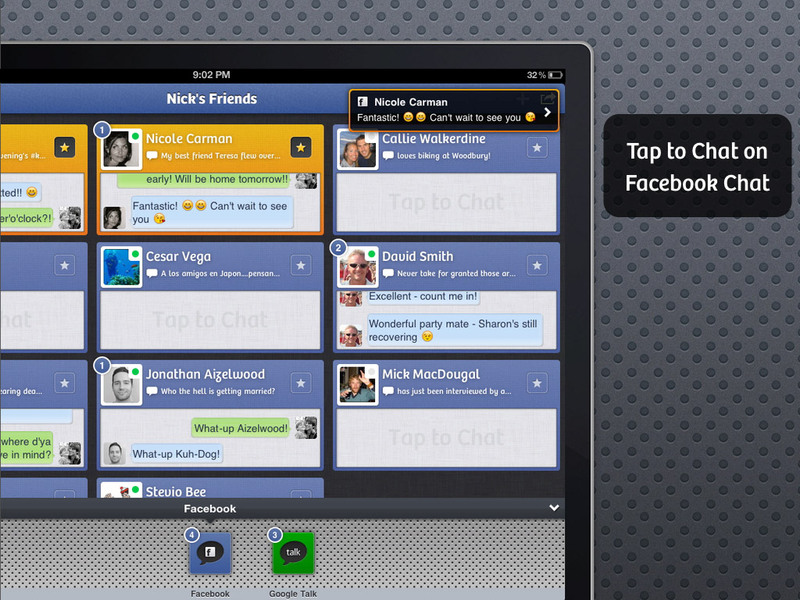 Tap to Chat 2 is: super-simple to use and blisteringly fast to connect all your Facebook Chat and Google Talk friends. 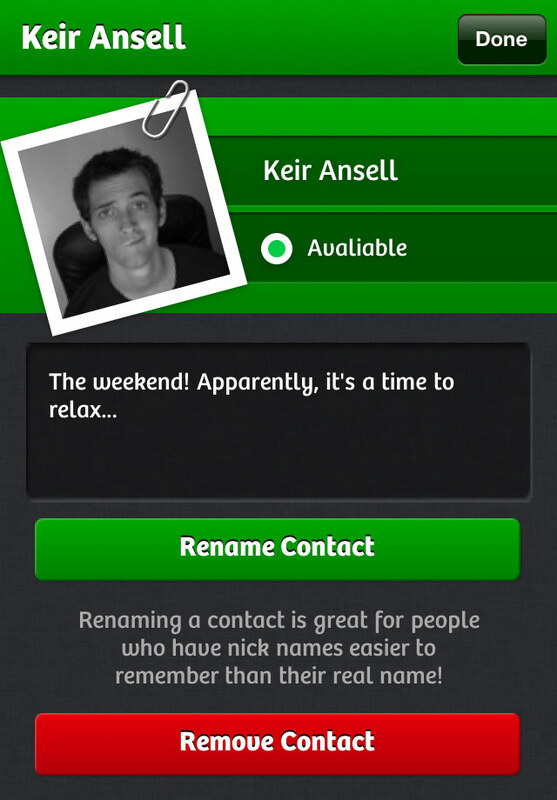 We’ve laboured over every detail and included accessibility support for visually impaired users and VoiceOver support. 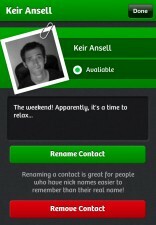 An all-round great user experience. 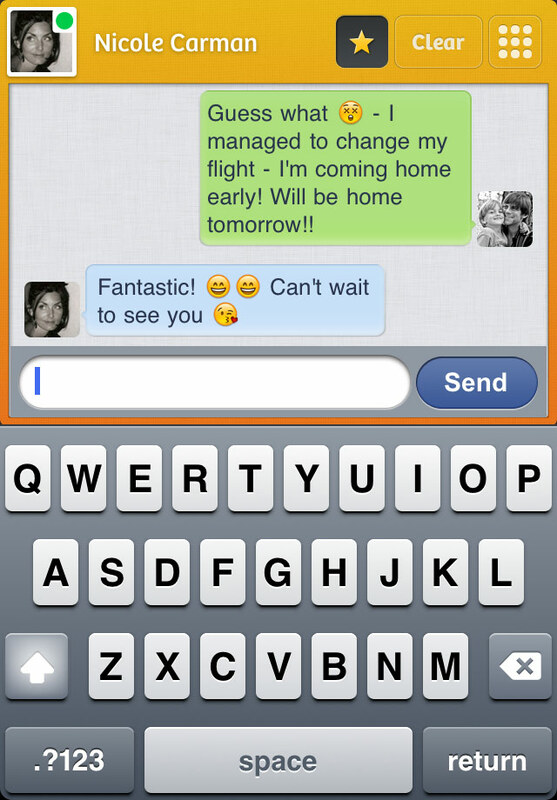 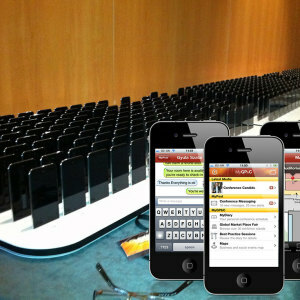 Tap to Chat 2 was approved by Apple on Friday night (20th May). 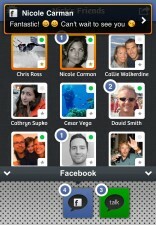 In just a few days it has already climbed into the top 25 Social Networking apps in the UK, the US and many other countries.